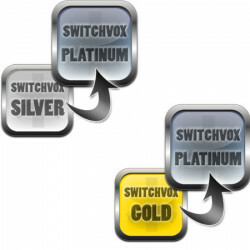 Upgrade your Switchvox technical support level from silver or gold to Platinum. 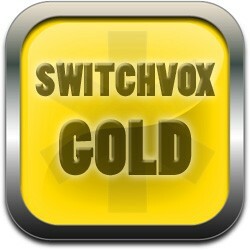 The SwitchvoxGold User licenses allow your workforce to stay up-to-date with new releases. 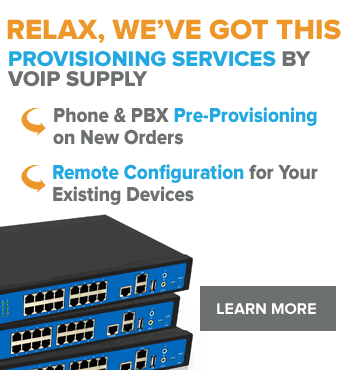 Switchvox Gold Subscriptions offer a user extension license, Unlimited Email Support , and Unlimited phone support between 8am - 5pm in your timezone. 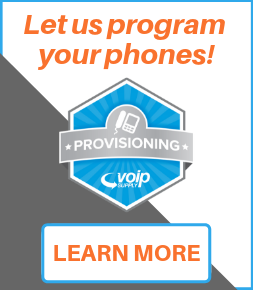 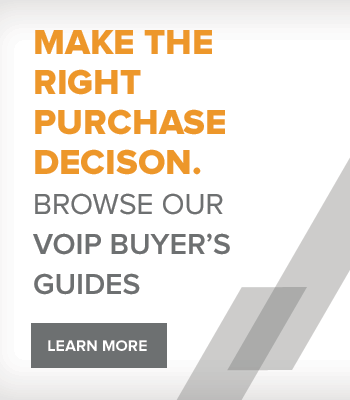 The Switchvox Platinum User licenses allow your workforce to stay up-to-date with new releases. 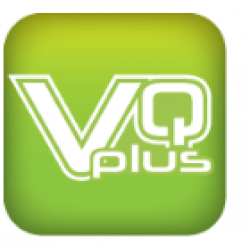 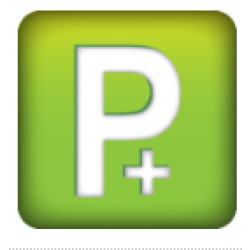 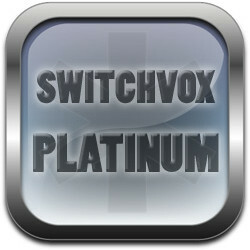 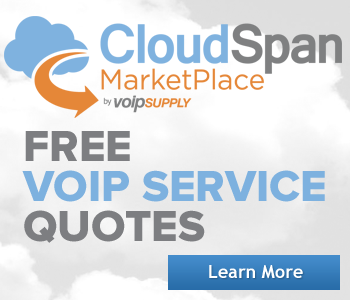 Switchvox Platinum Subscriptions offer (1) a user extension license, (2) Unlimited Email Support. 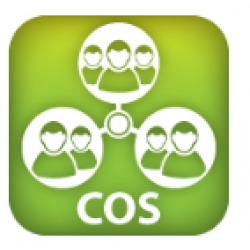 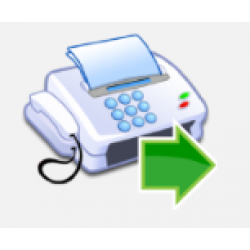 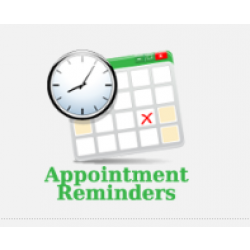 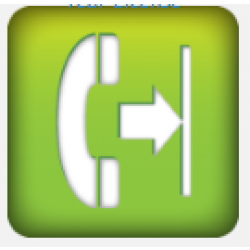 Unlimited Business Hours* Phone Support, 5 free incidents of out-of-business hours Emergency Phone Support.